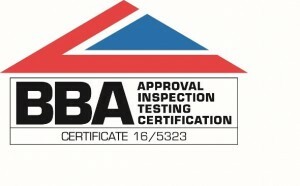 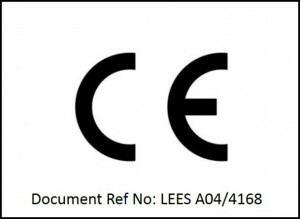 Leeson Polyurethanes Ltd are pleased to announce that their Watertite Roof Waterproofing System® has been given 25 year durability approval by the British Board of Agrement, the UK’s leading body in certification and approval of products and systems supplied to the construction industry. Watertite is a seamless roofing system based on moisture triggered polyurethane technology. 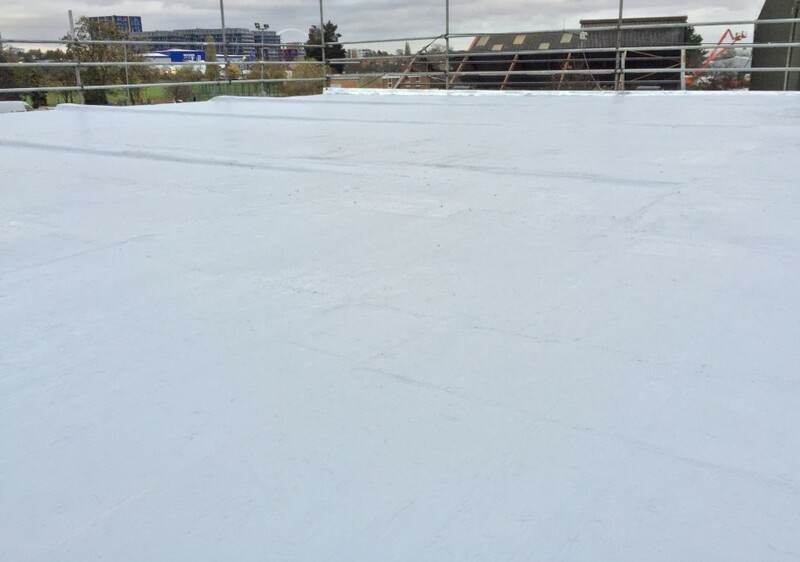 The system bonds to many existing roof structures and consists of a chopped strand reinforced base layer, sealed with a finish coat also for use on balconies and water towers providing excellent waterproofing with no leaking joints. 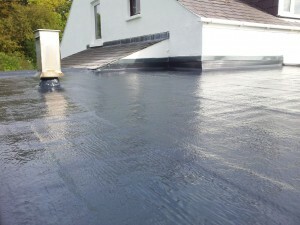 Available in a range of colours, the system is UV resistant and does not become brittle with age.